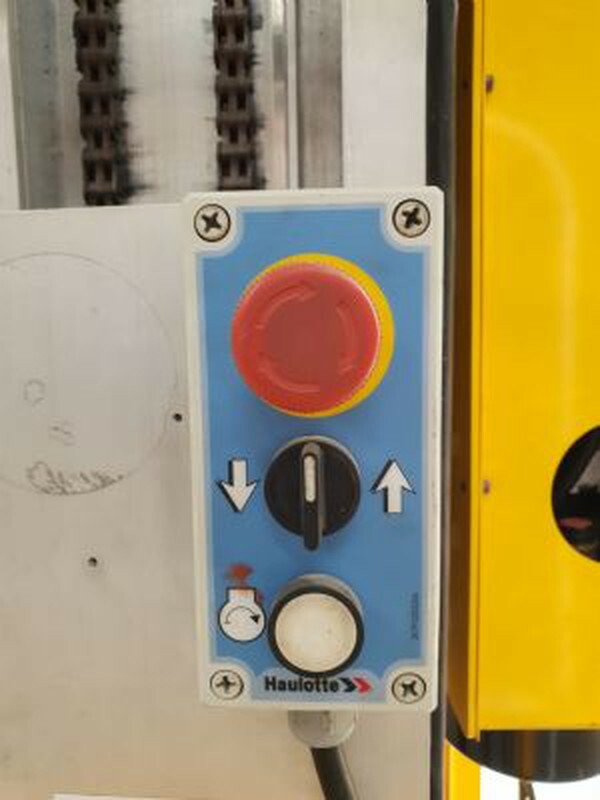 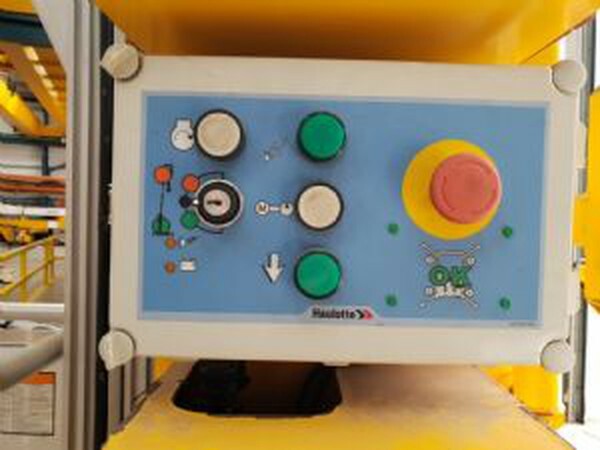 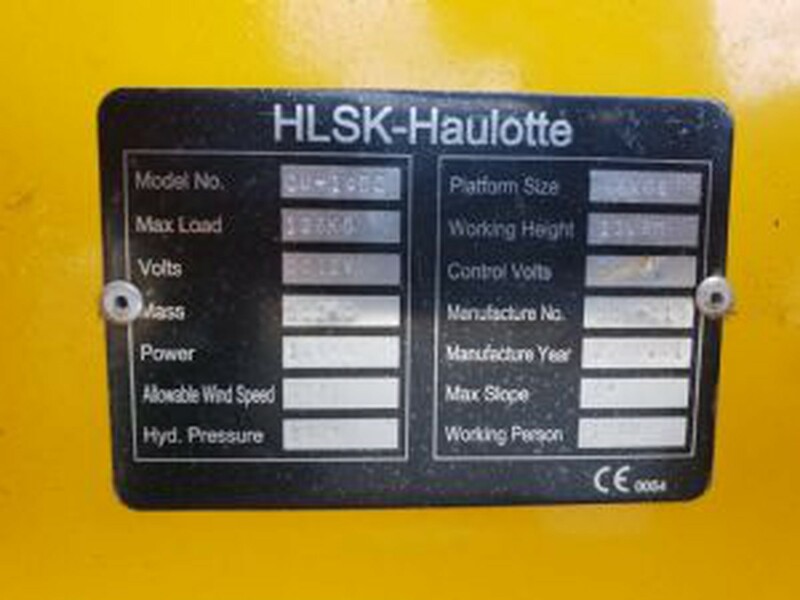 This Haulotte Quick Up 14 is in excellent condition, fully working and weighing only 557kg. 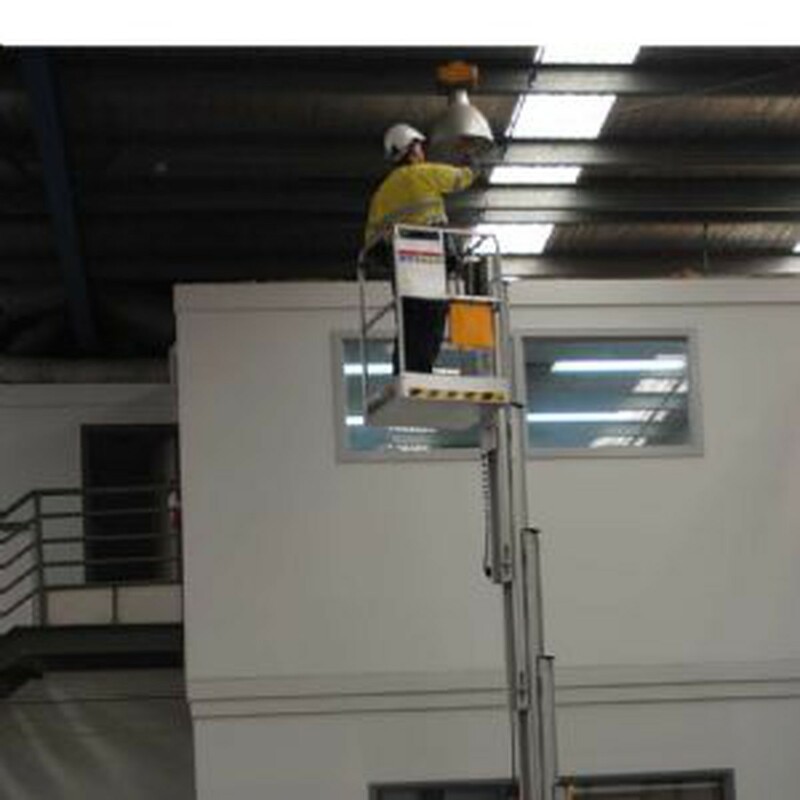 It is ideal for maintenance jobs, easy to setup and move around, it will fit through single doorways and lifts, with its own DC battery power. 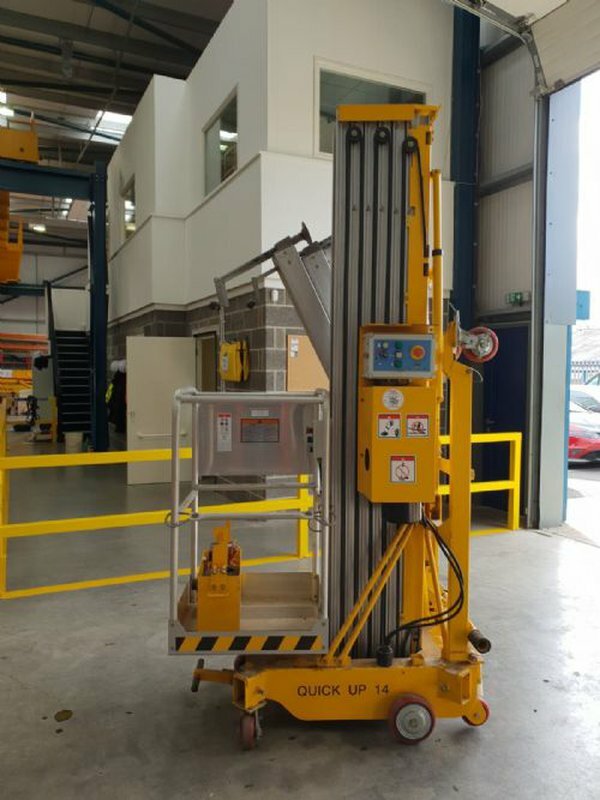 It is capable of carrying 1 person and their tools up to a total of 136Kg and perfect for retail units, schools, gyms etc this machine will be LOLER tested before collection/delivery.